After the success of my first two supper clubs in Folkestone, I thought I’d try something a bit different heading into 2015. When the hustle and bustle of the Christmas period starts to die down, the post-holiday come down can become a serious affliction – especially when it starts getting dark at 3pm. 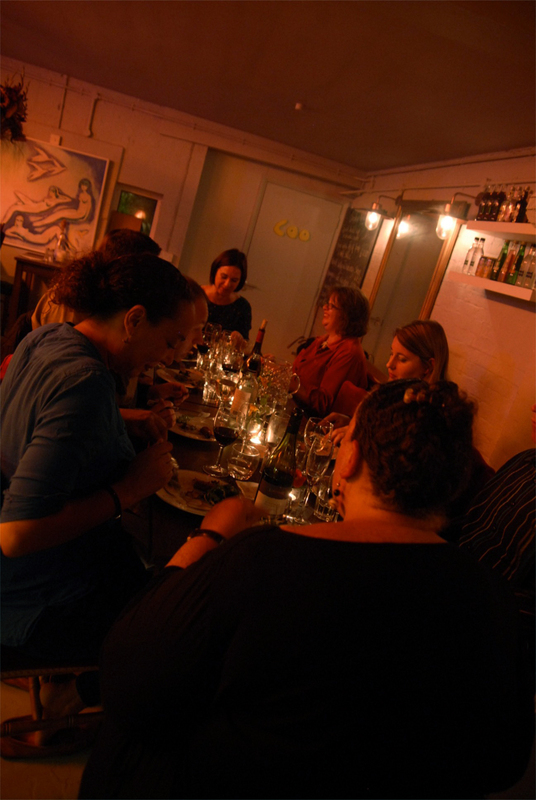 The best way to remedy this is to have something to look forward to in January, and my next supper club is it! 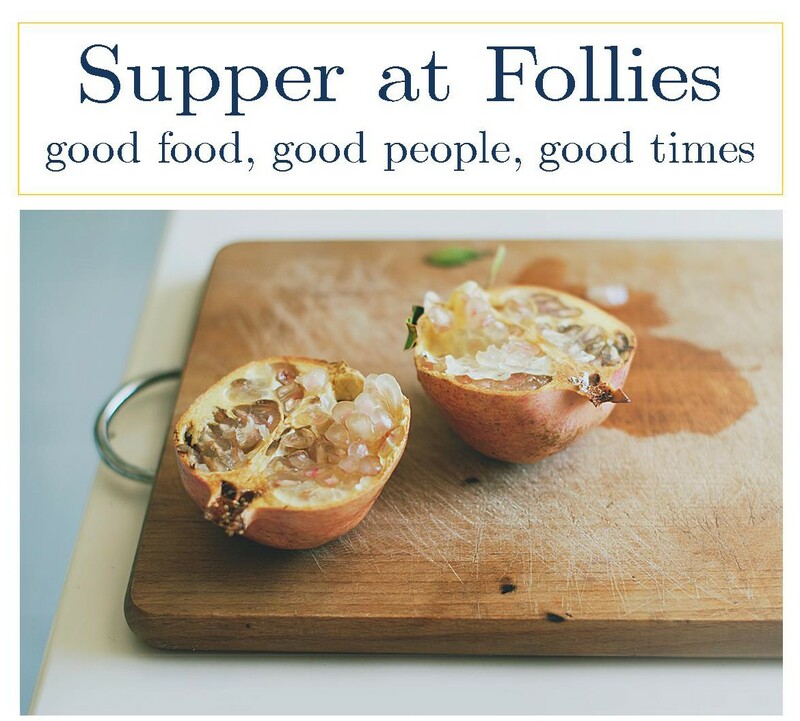 My first supper club has come and gone, hopefully leaving all the guests feeling like they couldn’t eat another bite, but leaving me hungry for another and another and another wonderful event where I can cook great food for people and watch them mingling and enjoying the company of their fellow diners. The next opportunity is already booked into the calendar and the preparation is well underway. 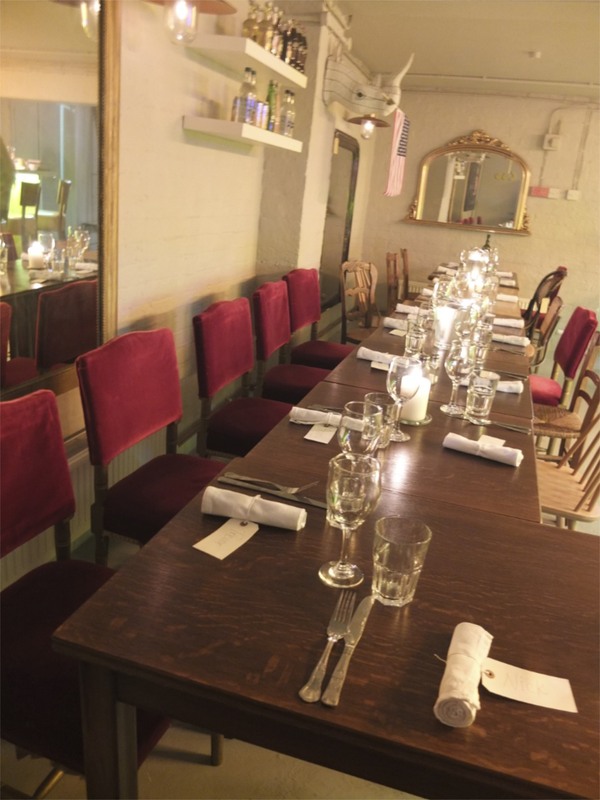 October 7th was my first supper club event in Folkestone and, with an intimate crowd of 9 diners, it was a bit like having a great dinner party, bringing together friends who had never met each other but who each had an interesting story to tell. The wine and conversation flowed incredibly well and I couldn’t have hoped for a better crowd of people to help me christen what I hope will become a Folkestone eating institution. 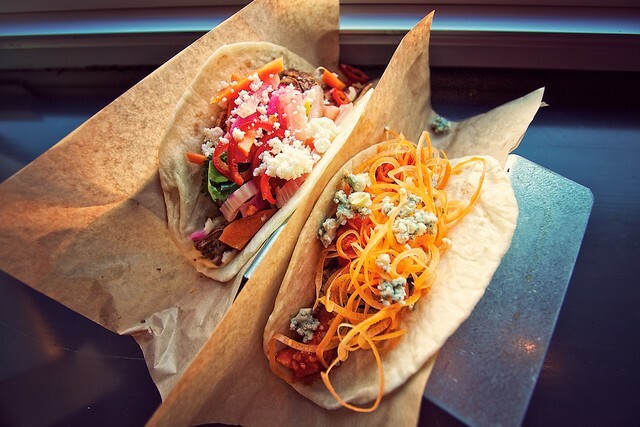 The last few years have seen innumerable pop up and underground restaurants emerge as the new, hip way to eat out. 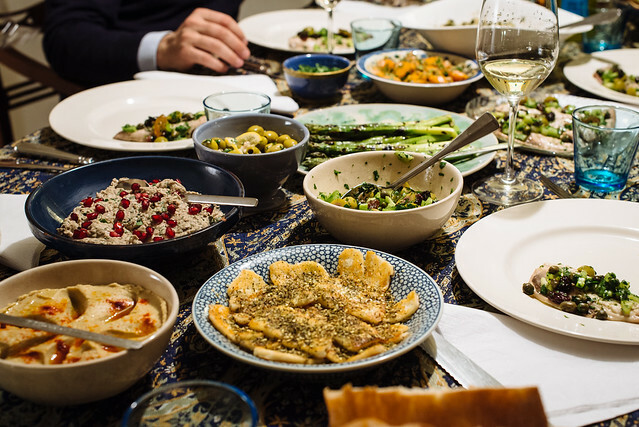 But among the pop ups and underground restaurants run by famous and talented chefs, there has been another phenomenon rising up in homes around the country: supper clubs.